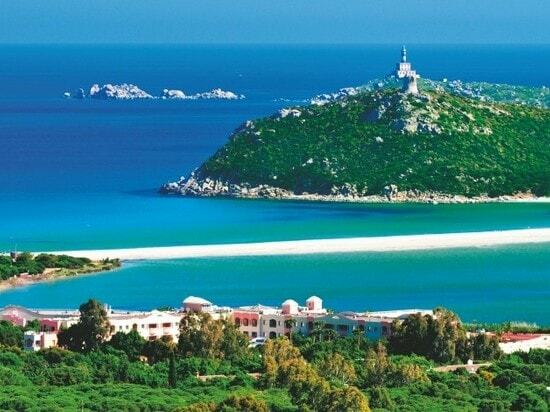 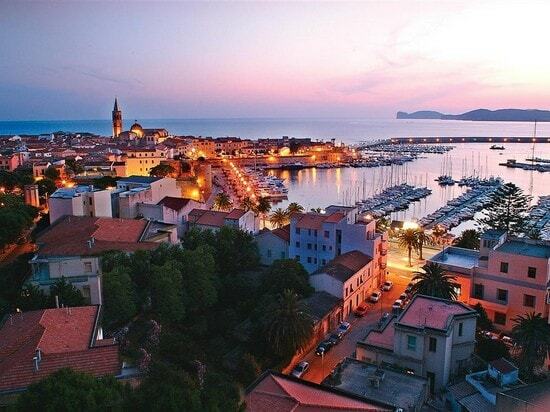 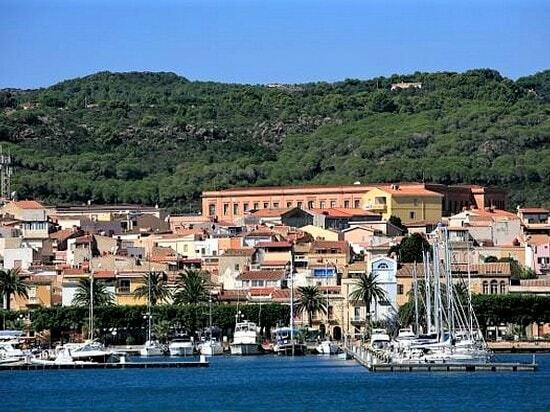 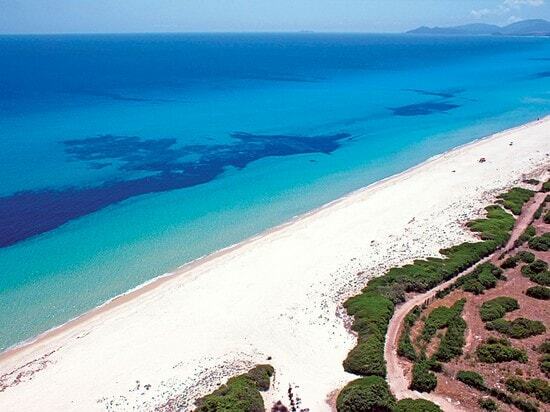 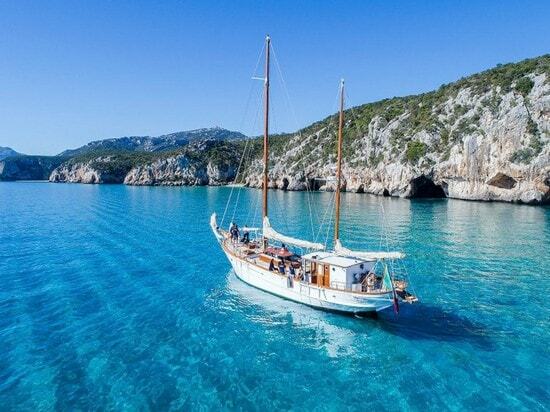 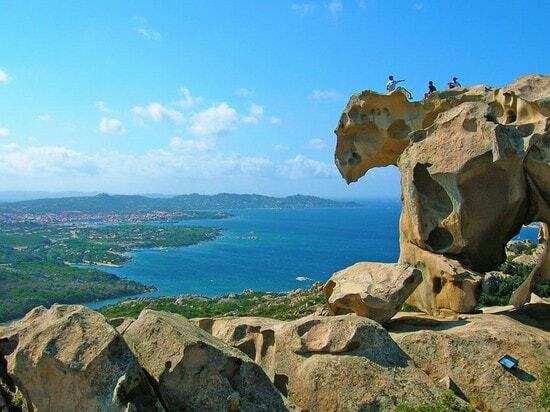 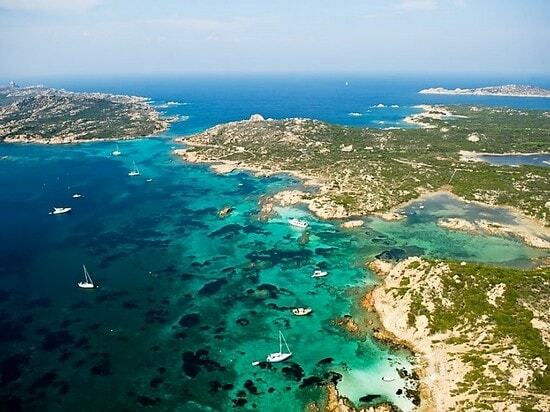 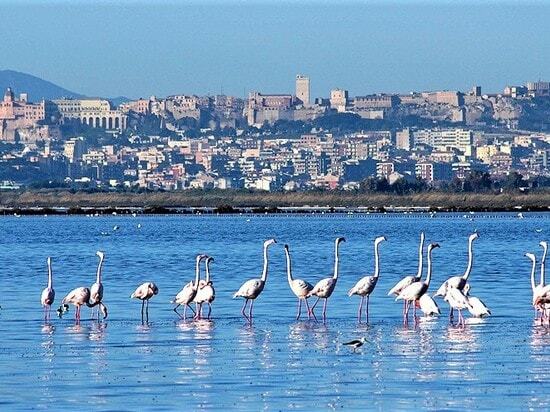 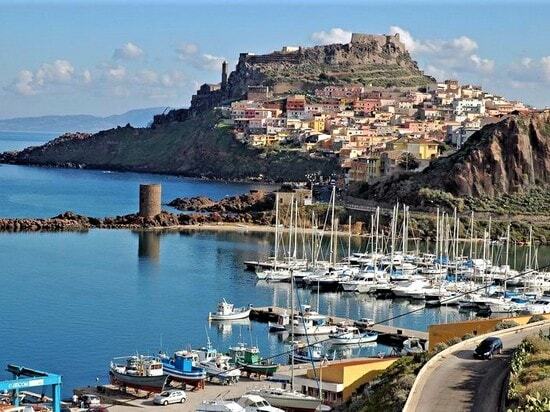 Magical Land of legends and the Ancestral Reflections of Atlantis’s Myth, Sardinia engages and makes you fall in love. 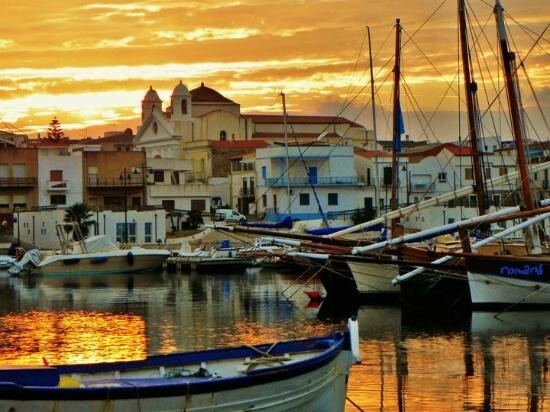 It provides enchanted sceneries and unspoilt places taking on a thousand shades during all of the seasons, never losing its charm. 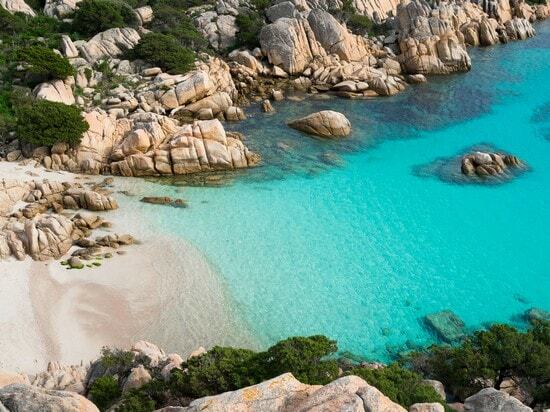 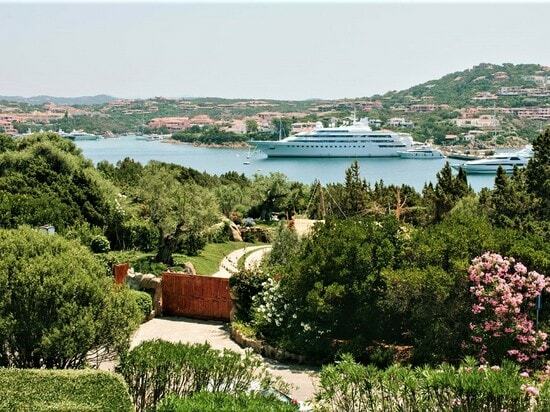 The island is a harmony of wonderful natural contrasts and places of breath taking beauty among the most prestigious in Italy and around the world: Costa Smeralda, Porto Cervo and Porto Rotondo. 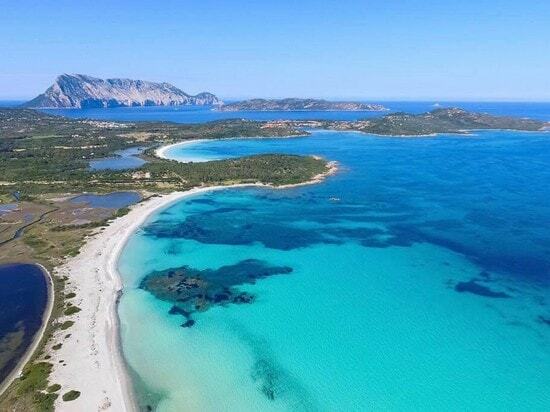 Nature is in all its beauty with the whitest beaches, framed by beautiful dunes, with the crystal clear sea embellished by the endless shades of green and blue, with its forests and its small and rugged mountains. 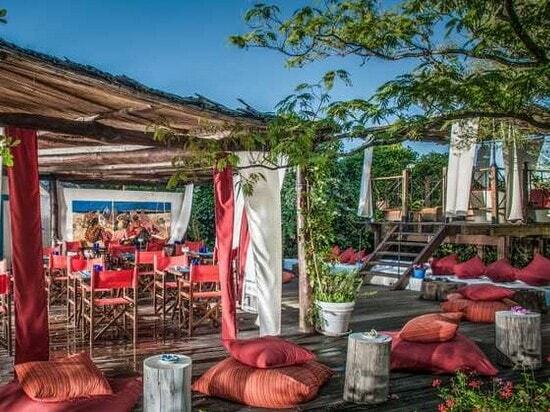 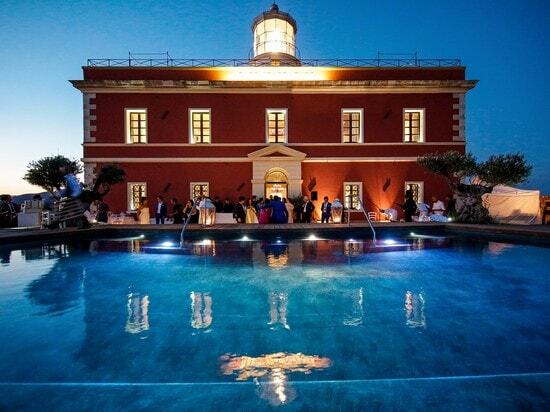 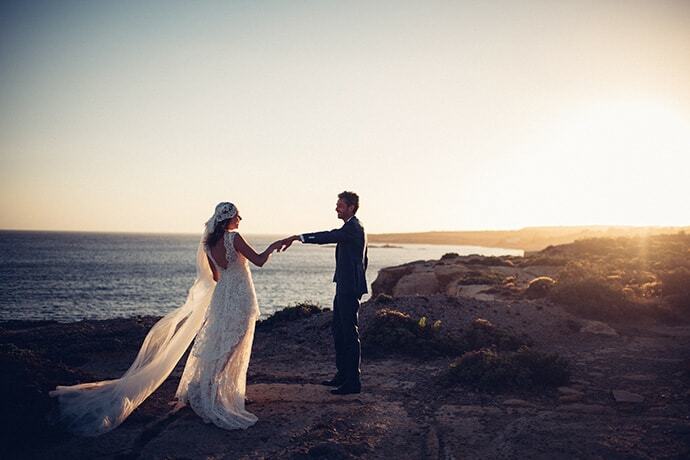 A magical atmosphere, rich in tradition and simply unique, Sardinia is the perfect setting for your wedding. 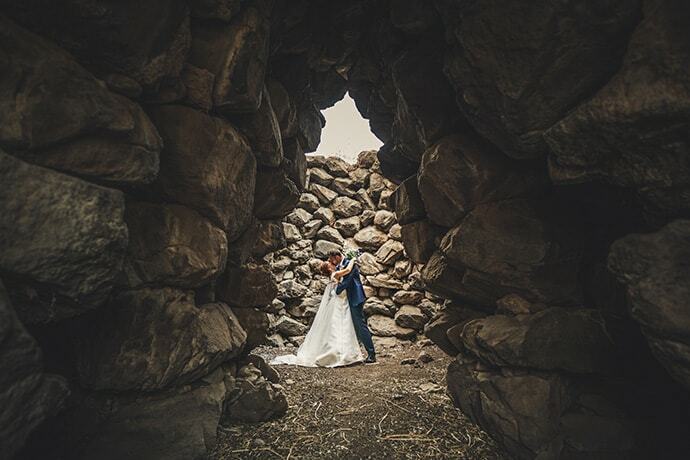 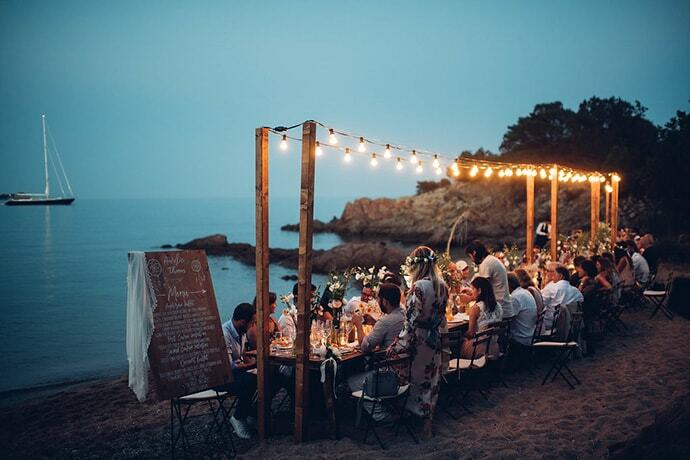 For your wedding anywhere in Sardinia, we will find the perfect location, from a deserted beach to an ancient village with the charm of Sardinian Nuraghes.